Any type of function, small business lunch or a larger event,We can cater for up to 50 people using both floors as the restaurant is on 2 floors. Contact us regarding your big day we can answer any questions you may have and if it helps suggest ideas that perhaps may help to make you and your guests enjoy a fantastic day. We can help you celebrate your special occasions. 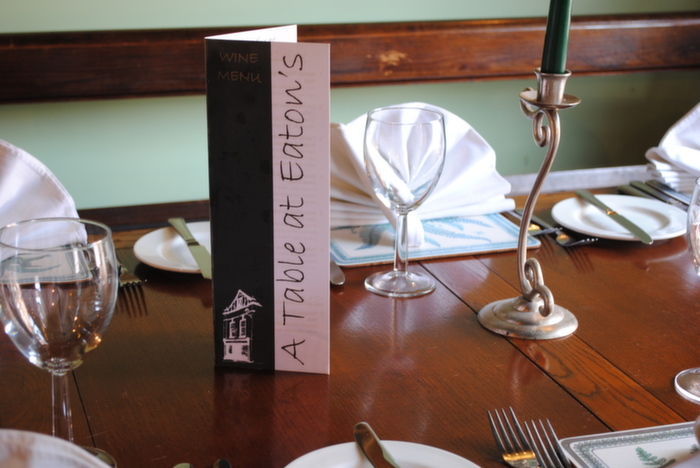 Our excellent service and delicious menu options are sure to give you and your guests a wonderful experience.